Enjoy Villa Madina's menu of fresh, healthy, and delicious Mediterranean food. 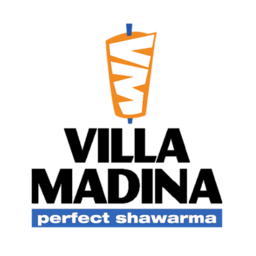 Discover and indulge in their concept of the "perfect shawarma". Enjoy the fine taste of premium Mediterranean fare the next time you visit Markham, Ontario's favourite place to shop, CF Markville.